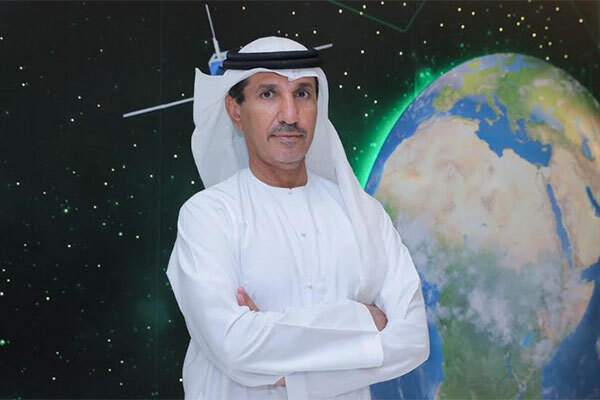 Leaders of Arab space agencies and organizations will discuss the status of the space section within the region and its growing contribution to sustainable development at the upcoming Global Space Congress in Abu Dhabi, UAE. Hosted by the UAE Space Agency, the Congress will take place at St Regis Saadiyat Island Resort from March 19 to 21. The largest gathering of space sector leaders in the Mena region, the event brings together space agency leaders, aerospace executives, government representatives, and leading scientists and academics to discuss challenges, policies, strategies, and the latest technologies in the space sector. “Through organizing meetings and special sessions on the sidelines of the Global Space Congress for Arab space leaders we hope to leverage the industry’s capabilities to contribute to sustainable development across the region and inspire Arab youth to study science, technology, engineering, and mathematics,” he added. The UAE Space Agency is leading regional efforts to enhance cooperation between Arab space entities and highlight the Arab World’s heritage and achievements in space and astronomy. The UAE Space Agency is also working to bring together regional space players to launch collaborative projects and initiatives that promote coordination between Arab countries and contribute to social and economic prosperity. The first edition of the Global Space Congress was hosted by the UAE Space Agency in 2017 and marked the commencement of the Agency’s efforts to bring together leaders of Arab space agencies and organizations. During meetings on the sidelines of the Congress, regional leaders came together to discuss ongoing space projects and examine differing national capabilities.